Wow! It’s been 17 days since I last posted a blog. I am super busy getting ready for my biggest ever vintage show in Virginia Beach. I have been making lots of stuff from vintage finds and have also been beefing up my Etsy store. I don’t have sneak peek pictures for the show yet so this post is going to be a little different. My family buys a lot of stuff over the internet and we base most of our buying decisions on the feedback previous consumers have left. From time to time (or whenever I can’t think of something else to blog about) I am going to give you feedback on products you may not be aware of. So here is my first “feedback” post. That’s right people, I was captivated by powdered peanut butter. But wait, check out what is says in the brown box on the right. I love real peanut butter. I don’t love tight-fitting pants. 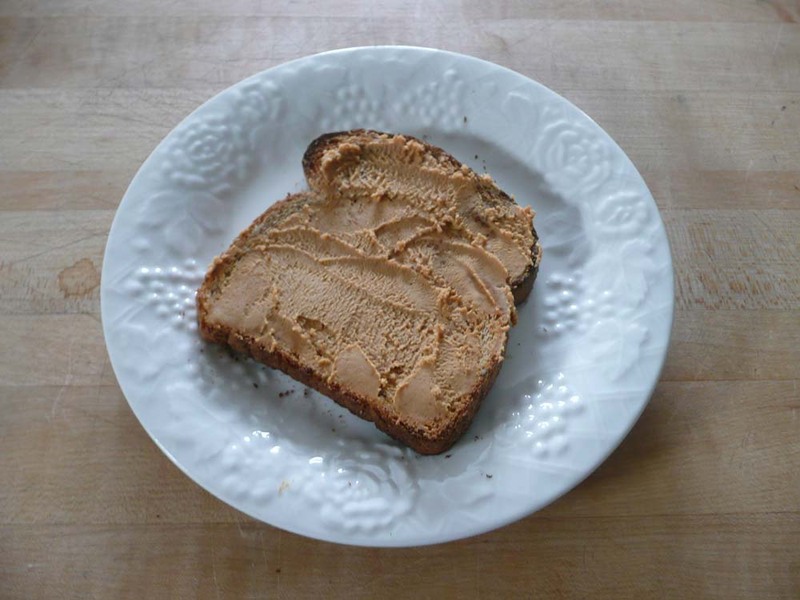 85% fewer calories that traditional peanut butter is worth a try in my book. 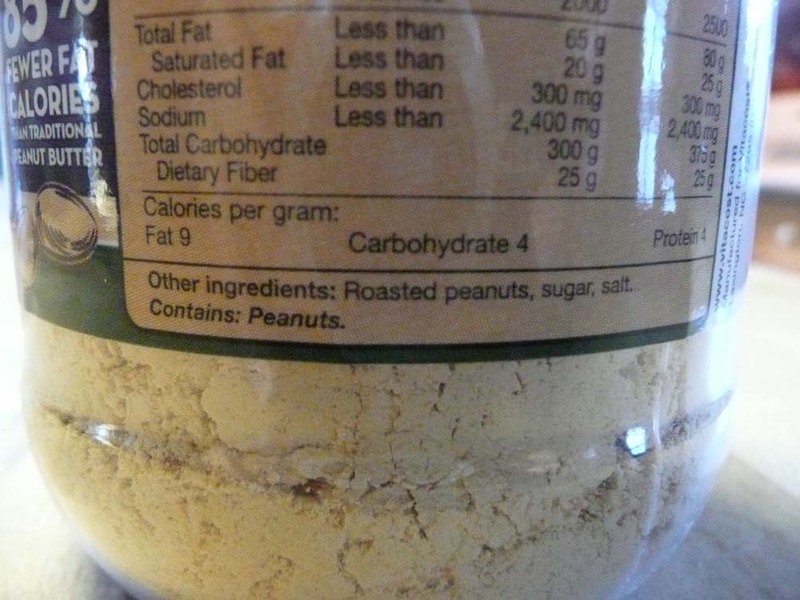 Besides, it’s all natural and is made with none GMO peanuts. The ingredients look okay although I wish they had left the sugar out. Unlike Jif and Skippy, which are not peanut butter but peanut butter spread, there is no high fructose corn syrup, added oils and ingredients I can’t pronounce. 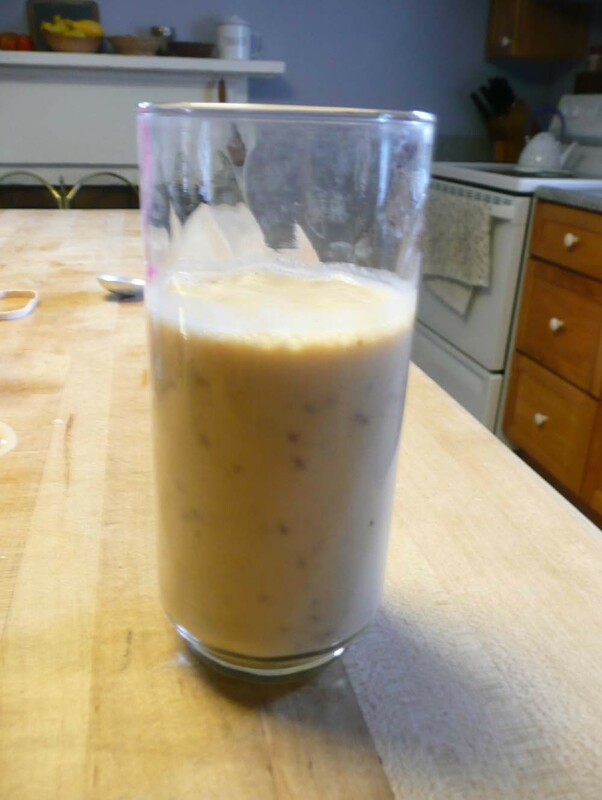 First I tried it in my favorite peanut butter and banana smoothie with flax seeds. I can honestly say I tasted no difference between PB Slim and Smucker’s All Natural peanut butter in my smoothie. It was delicious as always. So how did it rate after being re-hydrated and spread on toast? 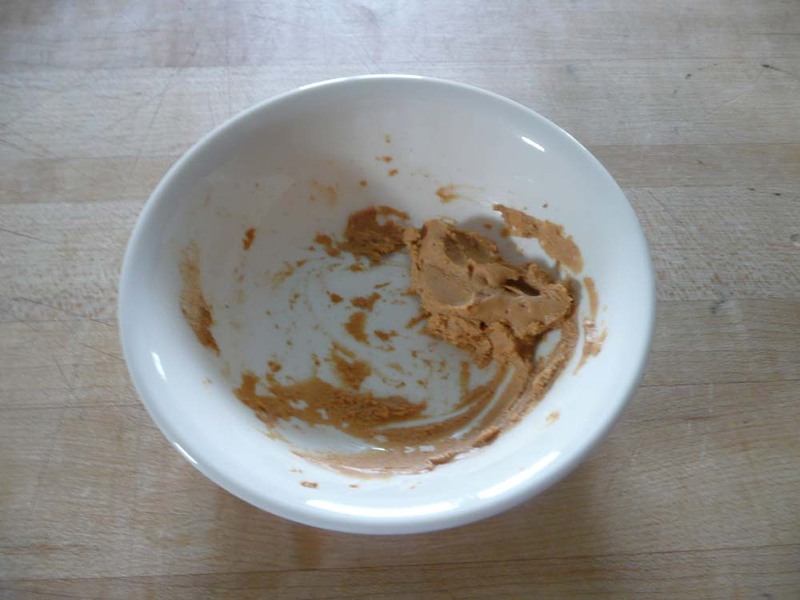 This was 1 tablespoon of powder mixed with water until the right peanut buttery texture was achieved. Note: the serving size is actually 2 tablespoons of powder mixed with water, however, that was too much for one slice of toast. Goodnight Helen! 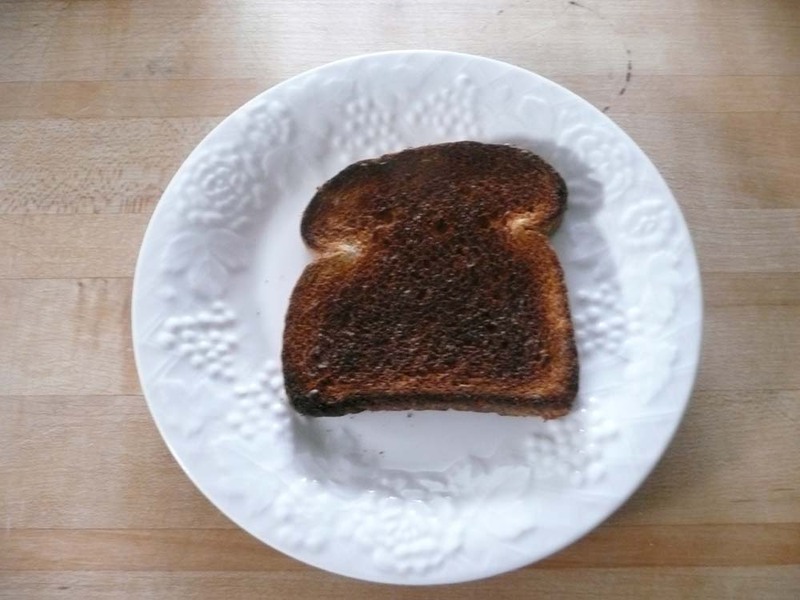 When are you going to remember you have to watch the toast in your ancient toaster oven? Oh well, the birds got a treat today. Here it is spread on my second attempt at toast. It does not melt on toast like real peanut butter (again I’m not talking about Jif or Skippy) because most of the oil has been removed. The texture was creamy though. How did it taste? I loved it. Again my only complaint is the added sugar, because I’m used to peanut butter without it, but all in all I give it “two thumbs up”! 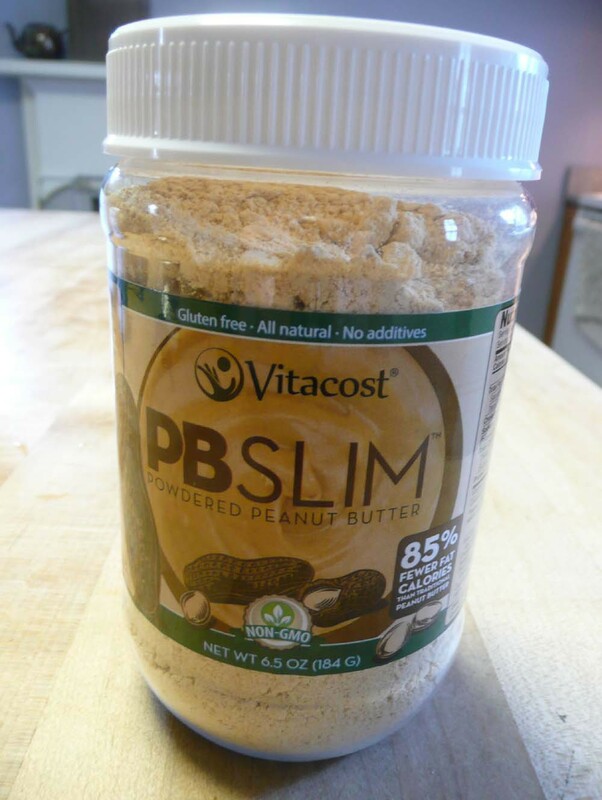 So for 2 tablespoons of PB Slim with only 45 calories versus 2 tablespoons of Smucker’s All Natural peanut butter with 200 calories I think I’ll be reaching for the PB Slim more often. Good stuff! Very Interesting….thanks for sharing, Helen.